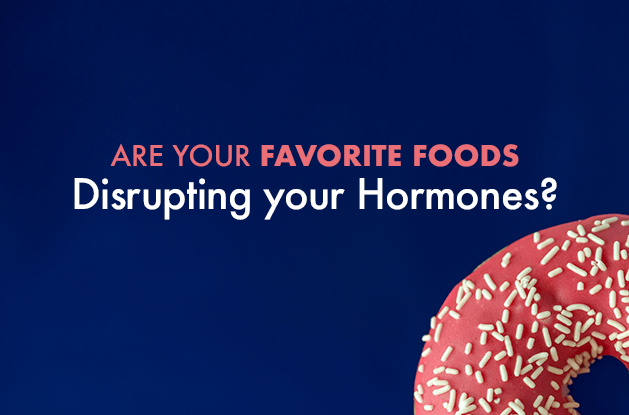 Are Your Favorite Foods Disrupting Your Hormones? It’s not exactly breaking news that a diet loaded with sweets isn’t good for you. The same is true with overloading on caffeine. But there’s more to the story than the empty calories in sugar or the jitters you can get from a super-sized coffee. These and other foods can wreak havoc on your hormones, the chemical messengers that control numerous functions in your body. It’s tough to sort out which foods could impact your hormones, but we’ve compiled a list of heavy hitters. Here are a handful of foods and beverages to be mindful of, plus tips for how to eat, drink, and be healthy — without ordering up a side of hormone disruption. 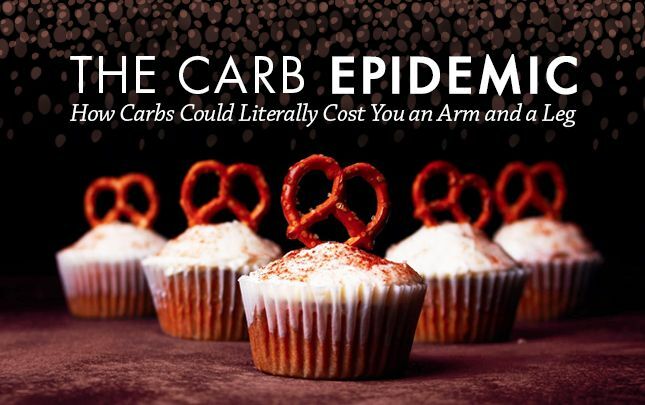 Think you can’t live without sugar? That’s exactly right. Glucose — a simple sugar found in your blood — is your body’s main source of energy. After you eat or drink something, your body breaks down the food or beverage, sending glucose into the bloodstream. Your pancreas then pumps out insulin, a hormone that tells cells to take up glucose for fuel. 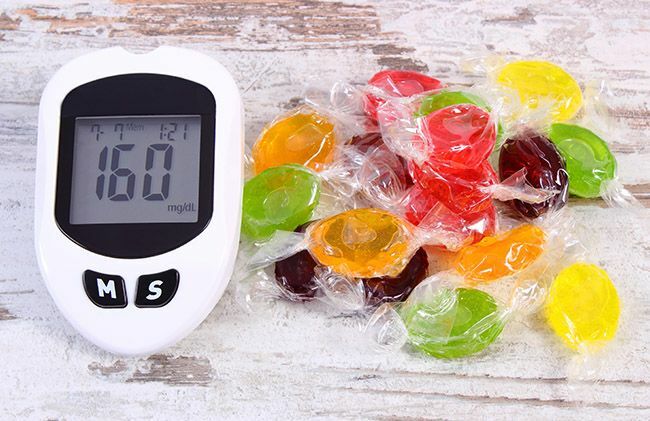 If what you consumed happened to contain loads of simple sugars or carbs and not much else, glucose and insulin levels spike; anything that isn’t used by your cells for energy is stored as fat. Binge on sugar regularly and, over time, some experts think it can contribute to insulin resistance. That means your body becomes less sensitive to the insulin, and you have to make more and more to do the job. 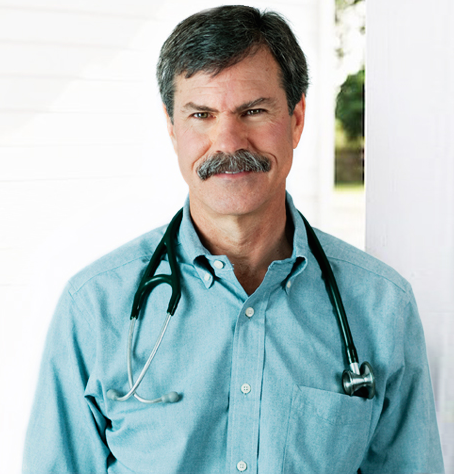 That’s bad news, since excess levels of insulin interfere with immune function, says Dr. Bill Rawls, medical director of Vital Plan. Scientists are still figuring out the exact role excess sugar plays in diabetes. Studies don’t show a definitive cause and effect, but research suggests it’s all linked, Palmer says. For example, multiple studies show that people who consume a lot of sugar, especially sugar-sweetened drinks that flood your system with glucose and fructose (an equally insidious component of sugar), have an increased risk of diabetes, among other health problems. Any extra weight we gain from a diet heavy in sugary foods and drinks also affects our hormones. Fat tissue secretes hormones, including those that help control appetite, such as leptin. But too much fat tissue can throw normal hormonal balance out of whack, leading to unchecked hunger, trouble losing weight, and additional weight gain. Fat tissue also stores and produces estrogen, which may be a factor in the increased risk of breast cancer among women who are overweight or obese, according to a study in Endocrinology. When it comes to grains, choose whole and minimally processed ones such as farro, and other foods high in fiber like fruit, veggies, and legumes. Fiber slows digestion, leading to a more even-keeled insulin response. Speaking of fiber, up your intake to at least 25 grams a day. A fiber-rich diet not only helps lower the risk of diabetes, but also of related conditions like obesity and heart disease, according to a study in the journal Hormone and Metabolic Research. When you do indulge in sweets, do so after a balanced meal or snack that includes fiber, protein, and healthy fats, which help control the insulin response. Try to cut out all soda and other sugar-sweetened beverages; they seem to have particularly detrimental effects on insulin, not to mention they deliver zero nutritional benefits. Here’s the buzz: Like most things, caffeine in moderation is fine. 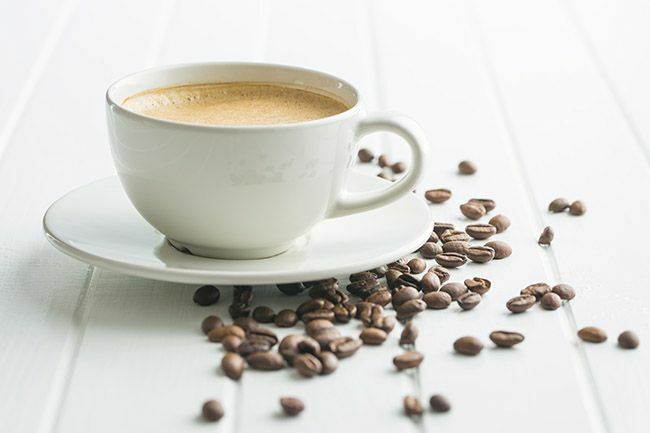 Studies even show coffee drinkers have a longer lifespan and a lower risk of cardiovascular disease, Parkinson’s disease, and other conditions. And catechins, the powerful antioxidants in green tea, make it a health all-star. But high servings of the stimulant trigger the body to produce excess cortisol, a stress hormone. One study found that the equivalent of two to three cups of coffee caused levels of the hormone to jump 30 percent. You probably know cortisol as the stress hormone because it surges when you’re on edge. That’s a good thing — it helps you deal with whatever is making your tense. But if you’re also caffeinated, cortisol levels climb higher, as does your perceived level of stress, reports a study in the journal Psychosomatic Medicine. In other words, caffeine will make you feel even more harried or anxious. Caffeine can also mess with your body’s natural cortisol rhythms, says Dr. Rawls. “Cortisol production naturally peaks in the morning, helping you wake up and get the day started,” he explains. If you add a caffeine-cortisol buzz, you may feel extra tired soon after, when levels of both start to drop. Meanwhile, a caffeine-cortisol jolt later in the afternoon or evening, when the hormone would otherwise naturally decrease to signal it’s time to wind down, can mess with your circadian rhythms and keep you awake at night. It gets worse: While cortisol can be beneficial in the short term, chronically elevated levels do a number on your health. It may hamper your immune system and interfere with the body’s ability to regulate inflammation, and studies have shown that it’s also linked to obesity. Stick to one cup of coffee a day, or consider switching to tea — a cup of black tea has about half the caffeine of home-brewed coffee, while green tea has even less. Avoid caffeine when you’re stressed. If you typically reach for java first thing in the morning, try saving it until mid-morning when cortisol first starts to dip. Consider supplementing your cup-a-day coffee habit (or replacing it altogether) with energizing adaptogens. 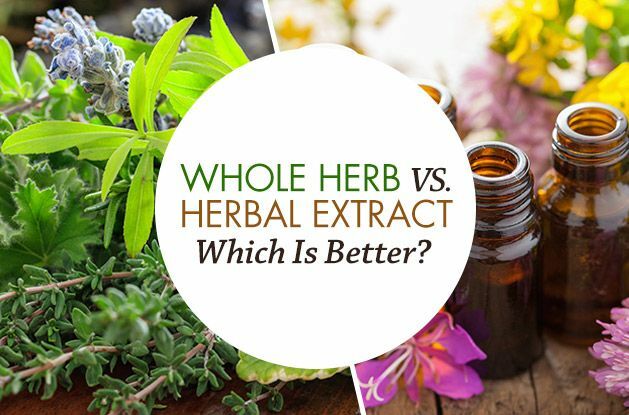 These herbs are stimulating, but unlike caffeine, they come without the jitters and instead leave you feeling simultaneously alert and calm. 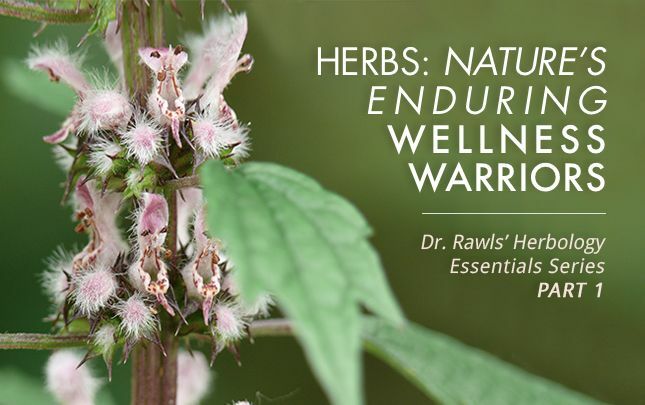 A few of Dr. Rawls’ favorite energizing adaptogens include rhodiola, eleuthero, epimedium, and tongkat ali. 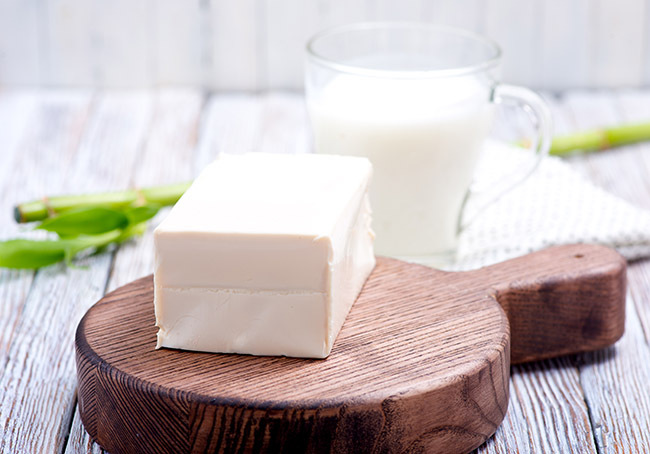 There’s been a lot of debate about soy over the years, all centered on soy compounds called isoflavones, or phytoestrogens. “They aren’t the same as estrogen, but are similar enough that they may act like it or activate estrogen receptors in the body,” Dr. Rawls says. That may not be a bad thing. Phytoestrogens’ activity level is only around 1 percent of human estrogen, Dr. Rawls says. Phytoestrogens may also bind to estrogen receptors, blocking some of its more potent counterpart, potentially conferring a protective effect, he adds. Case in point: Studies in Asian populations, who consume large amounts of soy starting in childhood, find that eating soy reduces the risk of breast cancer. Additional research suggests it may lower risk of heart disease, diabetes, and other cancers, too, and may even lessen hot flashes. According to a 2017 study of more than 6,000 women with breast cancer, those who ate the most soy had a 21 percent lower risk of dying of any cause during the nine-year study. One type of soy may be problematic, however: highly processed soy that concentrates isoflavones, such as soy protein powders. These can contain upwards of 110 grams per serving, many times what a serving of whole soy or tofu delivers, Palmer says. “When you start isolating components, you can get much more isoflavones than you would from consuming whole foods,” she adds. Stack your diet with whole and minimally processed soy foods like edamame, tofu, miso, or tempeh. Limit highly processed soy foods like soy hot dogs, protein powders, and energy bars. 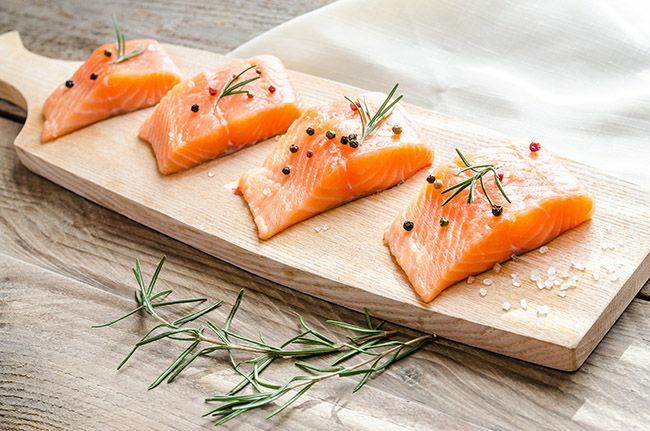 Seafood is an excellent source of lean protein and healthy fats, but some fish and shellfish are also awash in environmental contaminants known to be endocrine disruptors—chemicals that interfere with hormone production. Mercury is a biggie: Exposure to the heavy metal may affect various hormone-producing glands and organs by interfering with hormone receptors or production. The most impacted hormones: insulin, estrogen, testosterone, and adrenaline, according to a report in the Journal of Preventative Medicine and Public Health. The same study also cites research linking mercury exposure to irregular periods and fertility troubles in men and women, as well as issues with cortisol production. Polychlorinated biphenyls (PCBs) are also endocrine disruptors common in some types of fish. Though the industrial chemicals were banned in the late ’70s, they still lurk in waters where they infiltrate and contaminate seafood. “PCBs can have an estrogenizing effect in the body, and may suppress androgenic hormones,” Dr. Rawls says. Studies suggest men with higher levels of PCBs in their system have lower levels of testosterone. Meanwhile, women whose mothers had higher levels were more likely to have fertility problems. If you choose to eat fish, opt for smaller species such as Pacific wild-caught sardines, which are high in omega-3s and low in mercury and other contaminants, or wild salmon, according to Seafood Watch. 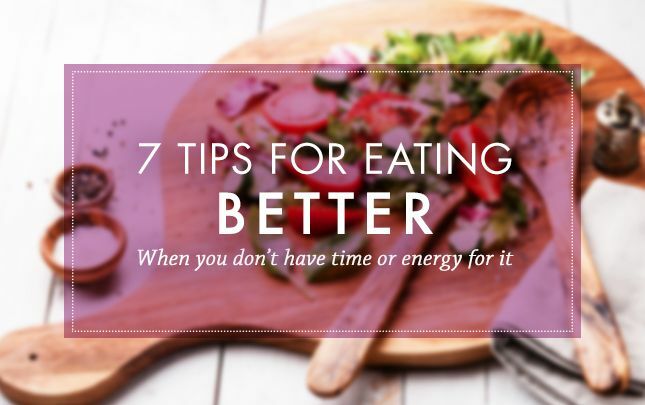 Aim for no more than two to three 4-ounce servings a week. In lieu of fish, get your omega-3s by supplementing with krill oil—krill are at the very bottom of the food chain and live in oceans where commercial traffic is minimal, so the risk of metals or toxins is low. You can also add plant-based sources of omega-3s to your diet, such as walnuts, flax and chia seeds, as well as algae oil. You may have heard that dairy from cows treated with hormones (to increase their milk production) or fed a soy-based diet can wreak havoc on your own hormones or systems, but the science isn’t so simple or straightforward. One place the science does suggest milk may cause problems: Your skin. Insulin-like growth factor (IGF-1), a peptide that acts like a hormone and that’s found in milk and produced naturally in humans, has been linked to acne, according to a report in Advances in Dermatology and Allergology. That’s possibly due to its effect on pimple-promoting androgen hormones. Research also suggests drinking a lot of milk could increase the risk of prostate cancer, also possibly due to IGF-1 pathways. Some good news: A 2016 review in Food & Nutrition Research found that milk consumption was associated with a lower risk of colorectal, breast, and other cancers—prostate cancer was the only one shown to be inconclusive. While the verdict is still out, experts do know that synthetic growth hormones in cows, while not active in humans, do seem to increase levels of IGF-1 in milk. At the same time, few cows are actually treated with the hormones anymore, as farmers have been phasing them out due to customer concerns. Ultimately, it may not matter, as even grass-fed, organic cows produce milk with IGF-1. To further complicate things: People who drink milk have higher levels of IGF-1, but so do those who drink soy milk, suggesting the boost may be from protein or other nutrients rather than the IGF-1 in milk itself. The bottom line: “We don’t know enough about milk’s effects yet to say anything for sure,” Palmer says. Palmer and other researchers, namely those at Harvard University of School of Public Health, veer from government guidelines and say milk isn’t a necessary part of a healthy diet. They recommend limiting dairy to an optional 1 to 2 servings a day. Dr. Rawls, likewise, isn’t big on dairy. “When I do consume it, I choose grass-fed organic from a local farm,” he says, adding that the choice may make for higher quality milk with less risk of potential effects from hormones. 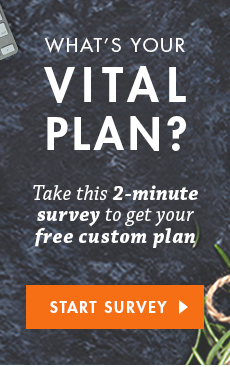 For more tips and advice on optimal nutrition for well-being, follow Vital Plan on Facebook, or sign up for the weekly newsletter. 1. Stanhope, KL. Sugar consumption, metabolic disease and obesity: The state of the controversy. Critical Revues in Clinical Laboratory Sciences 2016;53(1):52-67. 5. Palmer JR, et. al. Sugar-sweetened beverages and incidence of type 2 diabetes mellitus in African American women. Archives of Internal Medicine. 2008;168(14):1487–92. 6. Nelson LR et. al. Estrogen production and action. Journal of the American Academy of Dermatology 2001 Sep;45(3 Suppl):S116-24. 7. Shapiro A et. al. Fructose-induced leptin resistance exacerbates weight gain in response to subsequent high-fat feeding. Am J Physiol Regul Integr Comp Physiol. 2008 Nov; 295(5): R1370–R1375. 8. Cleary MP et. al. Obesity and Breast Cancer: The Estrogen Connection. Endocrinology. 2009 Jun; 150(6): 2537–2542. 9. Kaline K et. al. The importance and effect of dietary fiber in diabetes prevention with particular consideration of whole grain products. Hormone and Metabolic Research. 2007 Sep;39(9):687-93. 11. Lane JD et. al. Caffeine affects cardiovascular and neuroendocrine activation at work and home. Psychosomatic Medicine. 2002 Jul-Aug;64(4):595-603. 12. Lovallo WR et. al. Caffeine Stimulation of Cortisol Secretion Across the Waking Hours in Relation to Caffeine Intake Levels. Psychosomatic Medicine. 2005; 67(5): 734–739. 15. Dong JY et. al. Soy isoflavones consumption and risk of breast cancer incidence or recurrence: a meta-analysis of prospective studies. Breast Cancer Res Treat. 2011 Jan;125(2):315-23. 16. Li W et. al. Soy and the risk of type 2 diabetes mellitus: A systematic review and meta-analysis of observational studies. Diabetes Research and Clinical Practice. 2018 Mar;137:190-199. 17. Martín Salinas C et. al. Benefits of soy in women’s health. Nutricion Hospitalaria 2017 Oct 15;34(Suppl 4):36-40. Cancer Survivors: The Breast Cancer Family Registry. Cancer 2017;123:2070-9. 19. Rice KM et. al. Environmental Mercury and Its Toxic Effects. Journal of Preventative Medicine and Public Health 2014 Mar; 47(2): 74–83. 20. Bell, MR. Endocrine-disrupting actions of PCBs on brain development and social and reproductive behaviors. Current Opinions in Pharmacology Curr Opin Pharmacol. 2014 Dec; 19: 134–144. 21. Cohn BA et. al. Polychlorinated biphenyl (PCB) exposure in mothers and time to pregnancy in daughters. Reproductive Toxicology 2011 Apr;31(3):290-6. 22. Kucharska, A et. al. Significance of diet in treated and untreated acne vulgaris Postepy Dermatol Alergol. 2016 Apr; 33(2): 81–86. 24. Kongersley Thorning T et. al. 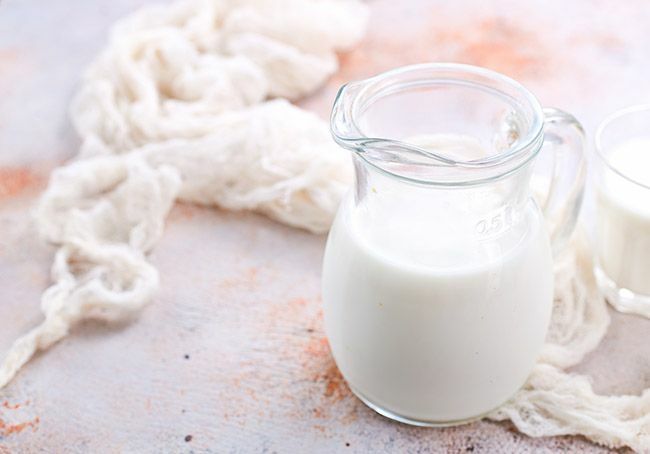 Milk and dairy products: good or bad for human health? An assessment of the totality of scientific evidence. Food and Nutrition Research. 2016; 60: 10.3402/fnr.v60.32527. 25. Qin LQ et. al. Milk consumption and circulating insulin-like growth factor-I level: a systematic literature review. International Journal of Food Sciences and Nutrition 2009;60 Suppl 7:330-40.